Bridge Street RV provides Crescent City, California customers with an assortment of professional auto repair and maintenance services including work on diesel engines. We offer diesel fuel injection, diesel repair and of course diesel maintenance. 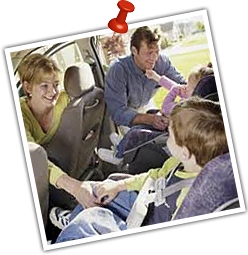 Routine auto maintenance is the single best way to avoid complete car breakdowns and other problems that would require emergency car repair. Many people attempt to DIY their own auto repair but unless you are an expert, you can end up costing yourself more money than if you hired a pro in the first place. The computer system in your car can be especially tricky to get working properly. 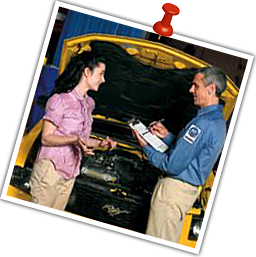 Bridge Street provides everything from your basic oil change to wheel alignment and computer diagnostics and repair.